How We Discovered the Fun and Excitement of The Big O®! With our son heading off to college and Bill’s position at the university having been eliminated, Bill and Kath had to come up with a plan: too young to retire, too broke to survive, too old to get a job! So . 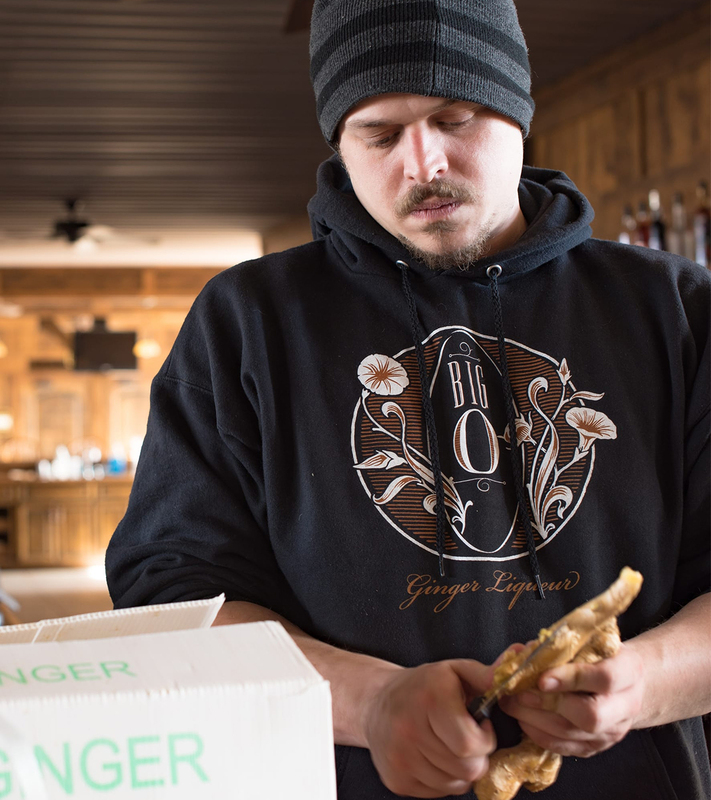 . . we decided to combine business with pleasure; hence, the birth of Big O Ginger Liqueur®! Years before, we had created a ginger liqueur that balanced the cooling heat of ginger with a roundness and complexity given by other spices and ingredients. It quickly became a favorite among family and friends. At the urging of a friend, we decided to leap into the adventure and pursue our own American Dream. With no experience and precious little money, we started producing Big O® in small batches, using artisan-distilled spirits and the best all-natural ingredients. 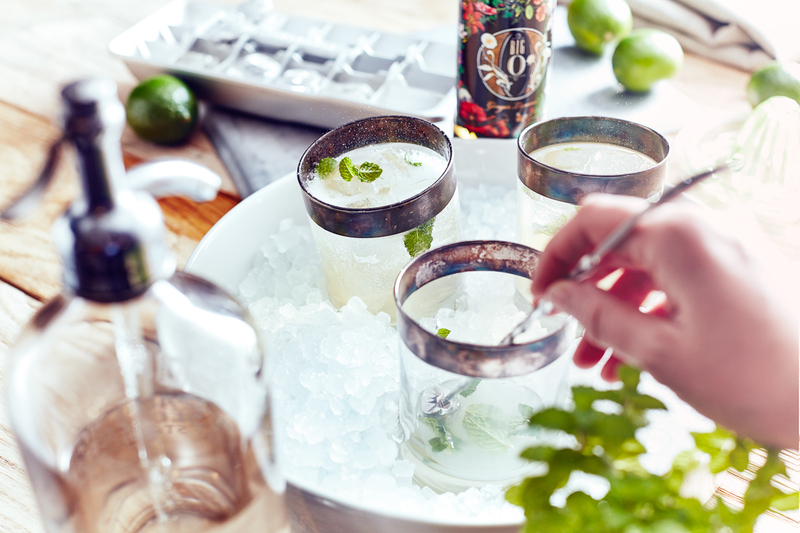 We invite you to share the pleasure and passion we put into every bottle. The Big O® – Discover your pleasure! Meet the Big O team. 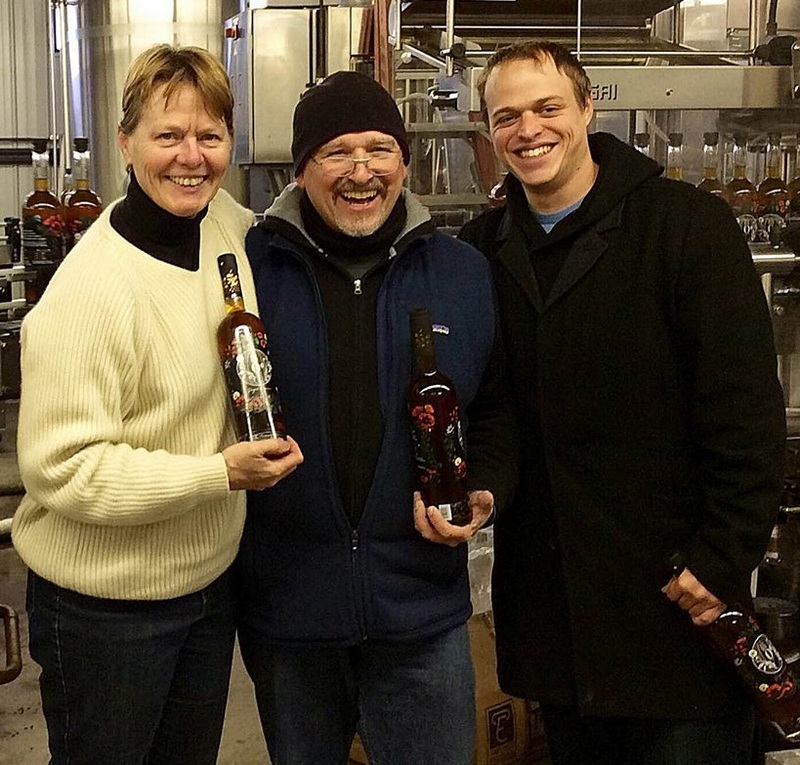 Kathy Kuper is co-founder of OTT Enterprises LLC and producer of Big O Ginger Liqueur. She began her career as a photojournalist and video producer. She owned and managed her own media firm for more than a decade, shutting it down to spend more time with her son, Chris, and her ailing mother, as well as dabble in the fine arts and sustainable architecture. She is presently working her way up to being a Booze Baroness and purveyor of fine liqueurs. She lives with and loves Bill, the husband, and Gracie, the dog. 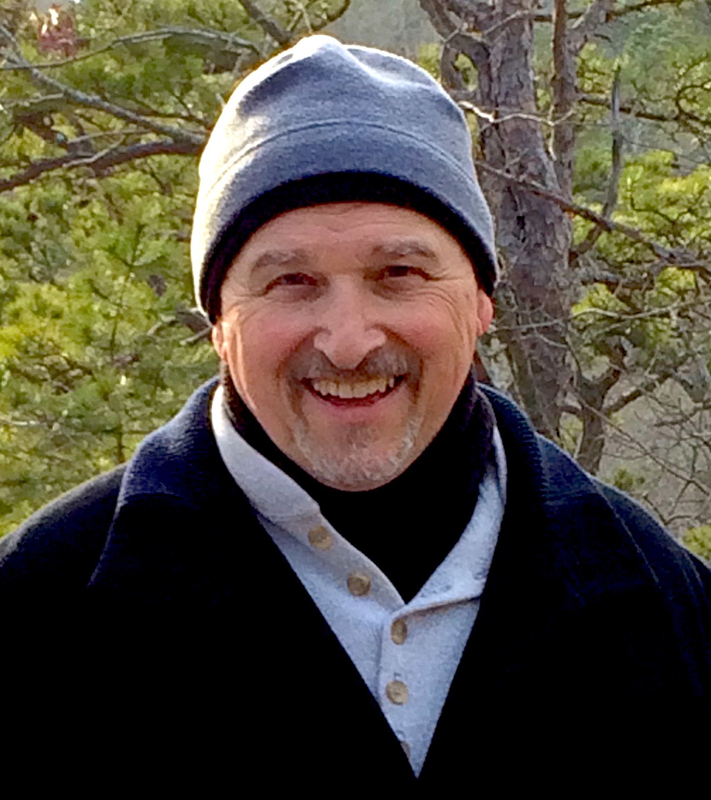 Bill Foster is also a co-founder of OTT Enterprises LLC and producer of Big O Ginger Liqueur. Foster is a former faculty member in the English Department and the College of Education of the University of Missouri, St. Louis. He is an author, chef, world traveler, artist, and booze maker. 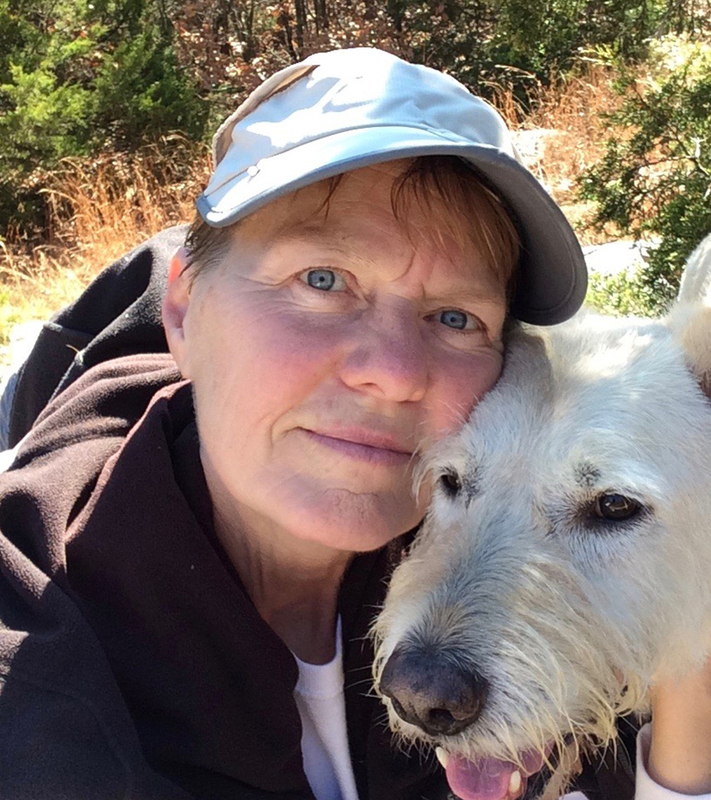 Most importantly, he is happily married to the intrepid Kathy Kuper and lovingly shares responsibility for one beautiful son, Chris, and one sweet dog, Gracie. Chris Foster is the marketing director and social media guru for OTT Enterprises LLC (producer of Big O Ginger Liqueur.) Chris is a trained and talented audio engineer/producer, marketer, photographer, and videographer. As co-founder of Subdivision Studios in Olympia, WA, he worked and produced albums and singles for numerous RAP, Hip Hop, and traditional musical artists. As an intern at the Grammy Museum in Los Angeles and at Phat Buddha Studios in Saint Louis, MO, Chris worked with artists such as Ringo Starr, Michael Bublé, and Bob Newhart. Chris is the adoring and adored son of Bill and Kathy, and pack mate of the inimitable dog, Gracie.